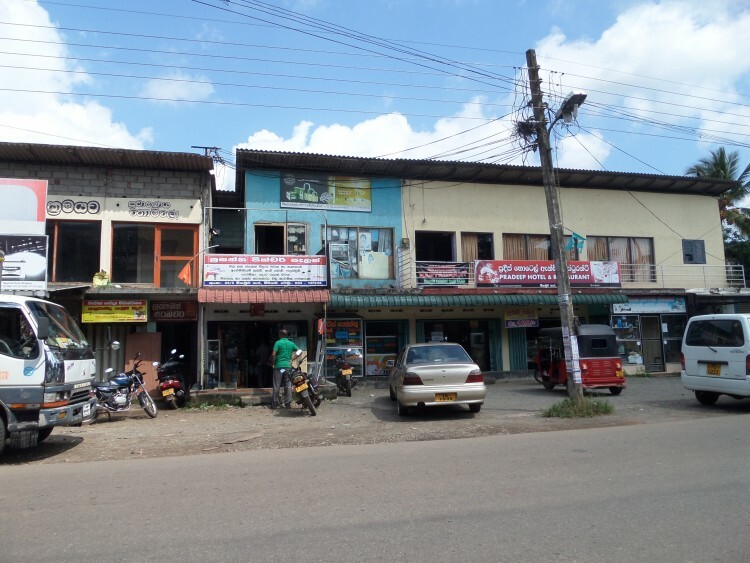 Building consisting of 22 shops and currently all are occupied. 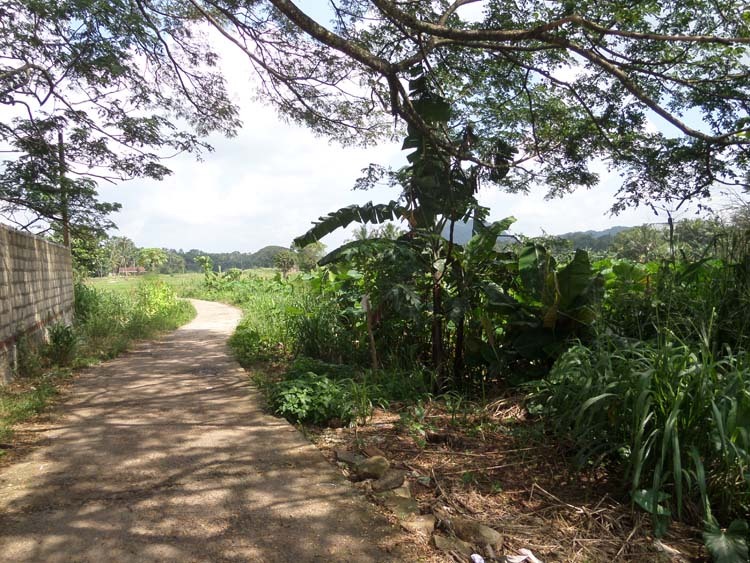 Selling of Building and Land separately or whole property would be considered. 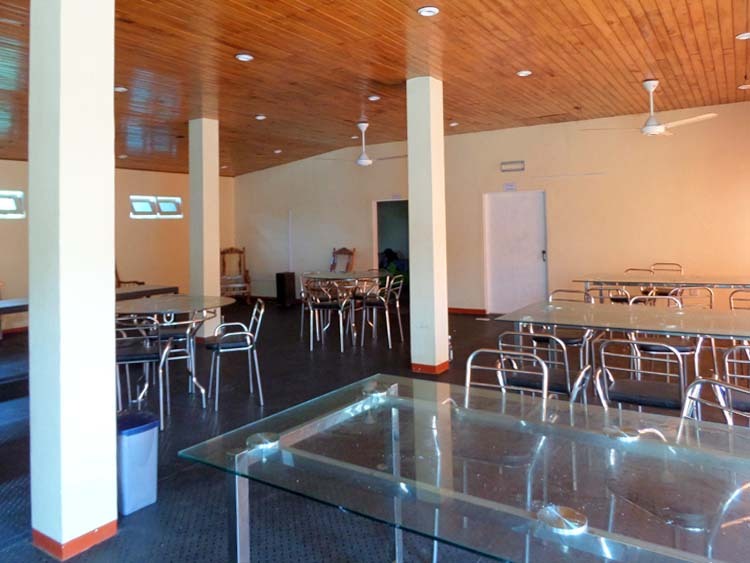 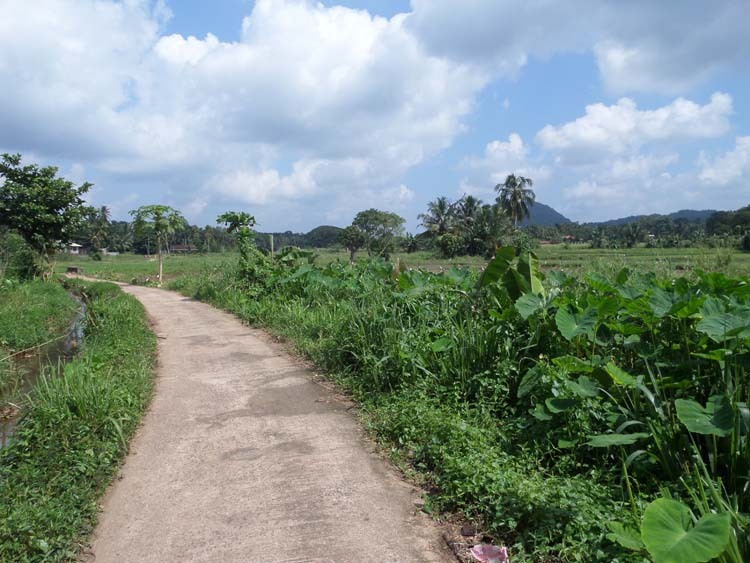 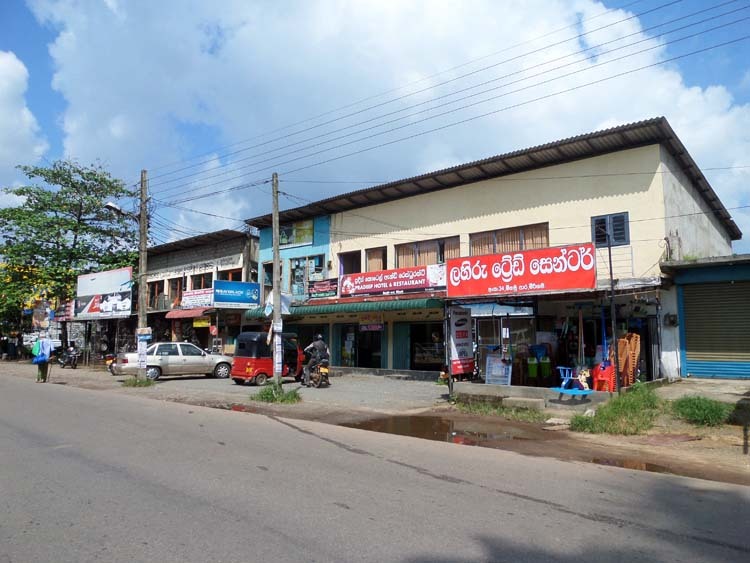 Situated heart of the Mirigama town and close to Banks, Financial Institutions and other commercial entities. 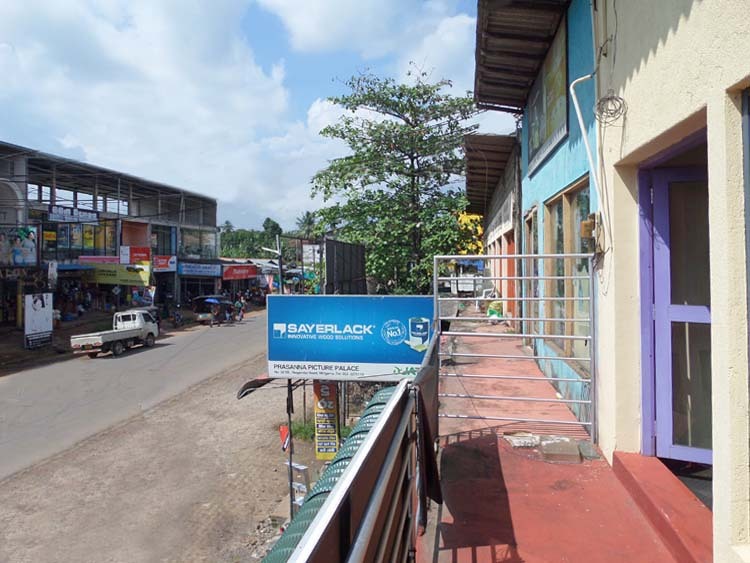 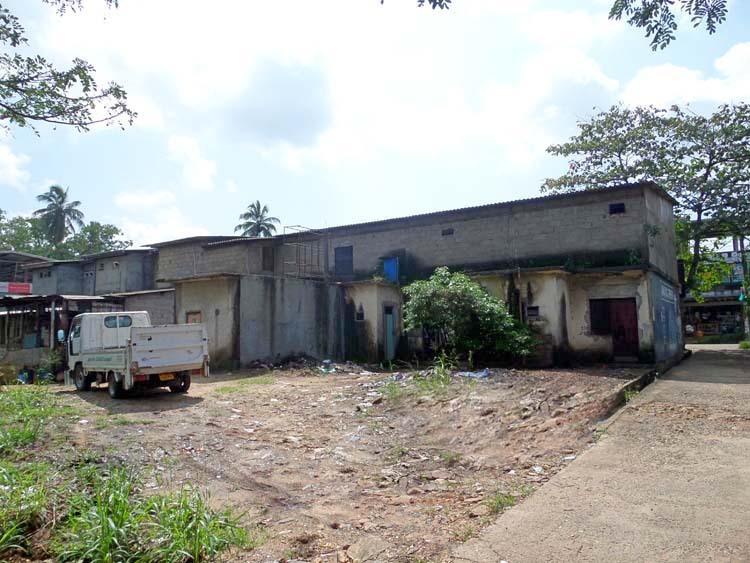 - Highly commercial area suitable for any commercial purpose.